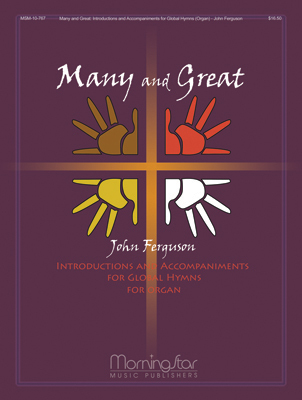 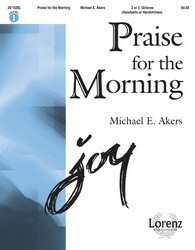 This collection of ten global pieces provides both an introduction and setting for use in worship. 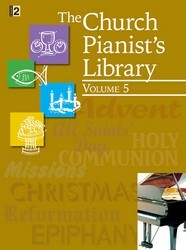 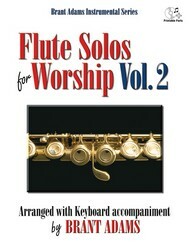 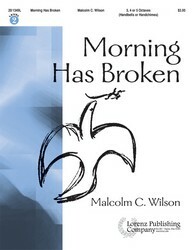 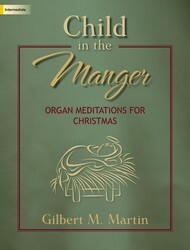 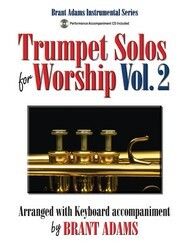 The settings may be used as alternate hymn accompaniments, organ stanzas, or voluntaries. 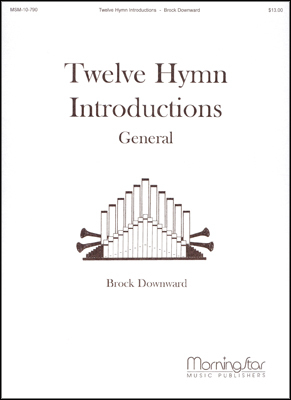 These twelve moderately easy hymn introductions run the musical gamut from stately to whimsical.